SkyKick said it has raised $3 million in additional funding to support and reach more of its partners. Microsoft Office 365 migration solution provider SkyKick this week said it has raised $3 million in “strategic capital” to help the company reach and serve more of its channel partners. Several private equity investors contributed to the venture funding round, including Tim Ferriss, a well-known angel investor; former Qwiki COO Navin Thukkaram; and Ironfire Capital, a naples, Florida-based investment management firm. The Seattle, Washington-based company said the additional funding with be used to reach more customers both in the United States and internationally. 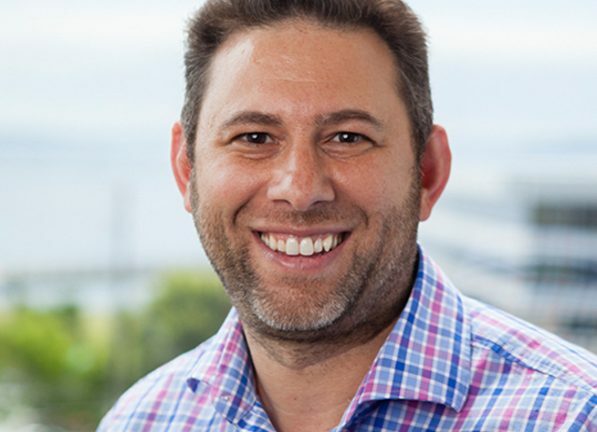 “We generally get two types of feedback from partners — first is that they wish they had heard about us sooner, and second, that SkyKick is helping them grow their business,” Skykick co-founder and co-CEO Todd Schwartz told Talkin’ Cloud. Additional funding seems to be out of the question — at least for now. “Right now, we are 100 percent laser-focused on enabling partners to scale their cloud practices. Additional funding is not a priority right now,” he said. The company in May 2014 rolled out the SkyKick Enterprise Migration Suite, a tool designed to enable IT solutions providers to shift their larger customers to Office 365.